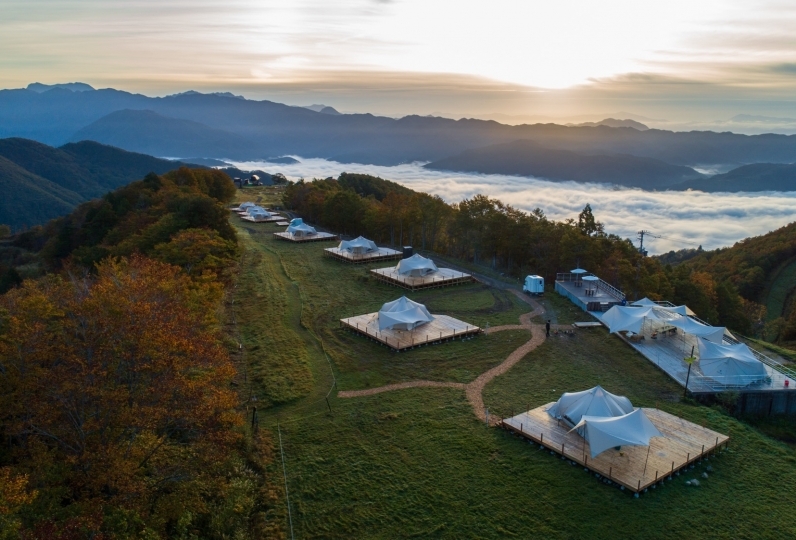 With the eye-catching triangle red roof, Hakuba Tokyu Hotel has been favored by guests as the "Guest house of the Japanese　Northern Alps". 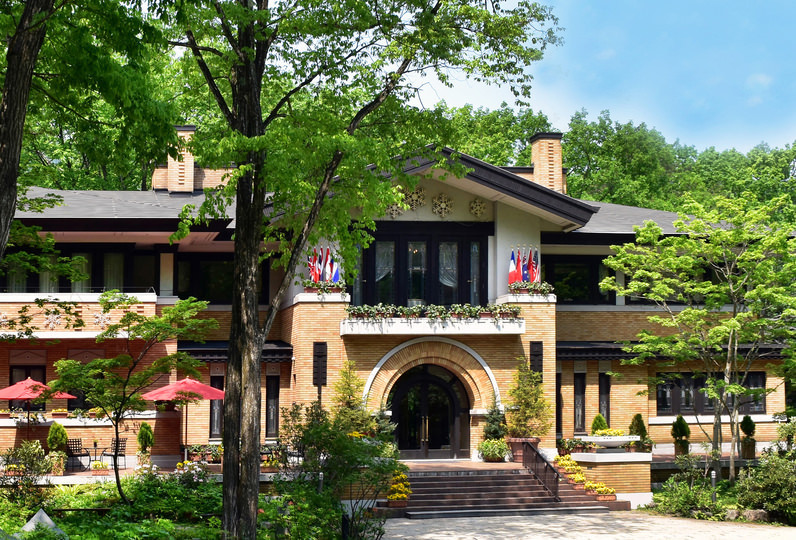 Opened in 1959, guarding our signature appearance through history and passing down our tradition, Hakuba Tokyu Hotel has been one of the top resort hotels of Japan since then. 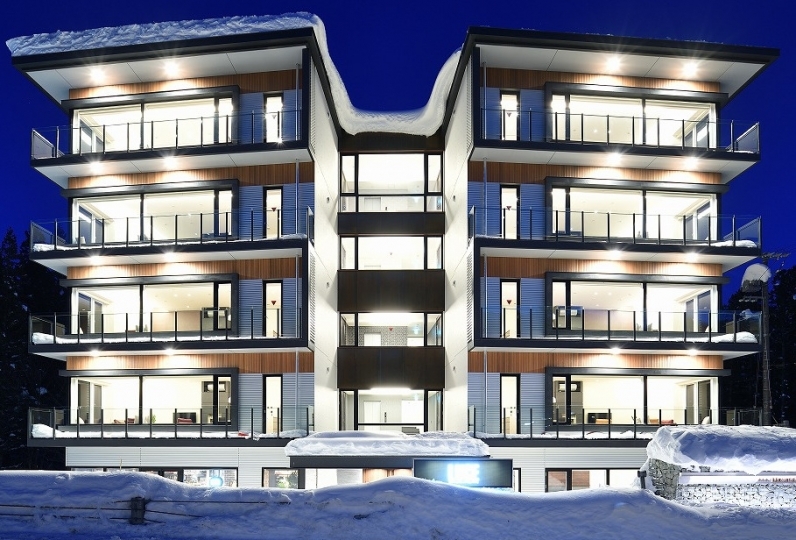 Offering a great environment to enjoy the nature: skiing in the winter, cycling or a light walk in the forest during the fall and spring, guests can experience a healthy and luxurious stay. Guest rooms are designed elegantly and comfortably. 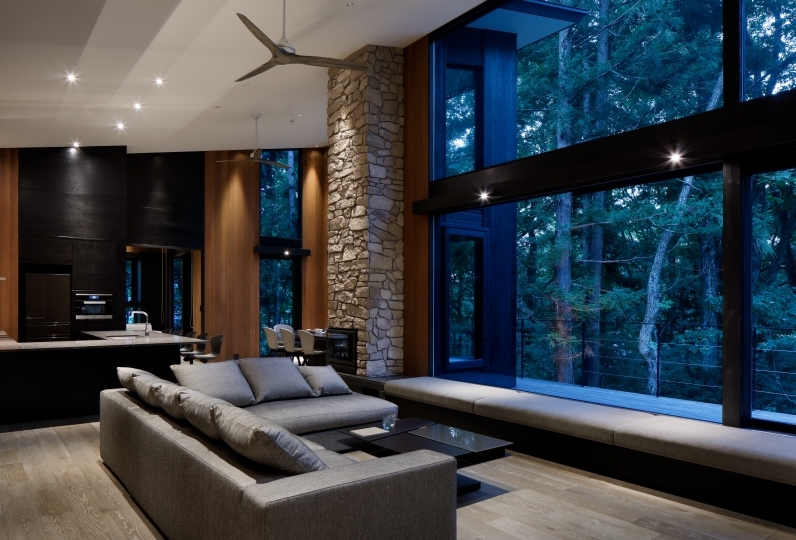 The view of Hakuba Valley from the balcony is refreshing and also a luxurious. We hope it will allow guests to feel submerged into the nature. We also provide a "tasty experience" through courses of seasonal delicacies in French cuisine style. Guests are assured to be satisfied by the dishes -each carefully made to please the Japanese gourmets while following the traditional techniques. The most luxurious experience at Hakuba Tokyu Hotel is the night at our lounge & bar. Spend an extraordinary and elegant evening with your loved ones accompanied by our special selection of coffee, tea, cocktails, or whiskeys. We welcome you at the perfect resort for a memorable stay, where you can feel the gentle breeze and the beautiful nature of Hakuba Valley. Room is very nice and quiet. The scenery of the forest in front of me was also very well healed. The meal is very delicious and the bath is also pleasant and I am very satisfied. French Restaurant "Chamonix" - Enjoy the authentic French cuisine and taste the sensitive flavors created by the chefs using traditional techniques to match Japanese taste. Each dish is prepared by experts and pursues the taste of original French cuisine. Please enjoy luxurious meal time to your heart's content. Japanese Cuisine Restaurant "Manyou" - Seasonal delicacies of Japanese cuisine served in a calm atmosphere. Lounge & Bar "The Lodge" - Serving coffee and tea, along with a selection of light meals and desserts. Also offering a variety of special cocktails and whiskey. Enjoy an elegant time at Lounge and Bar "The Lodge". *Open hours may differ depending on the season. 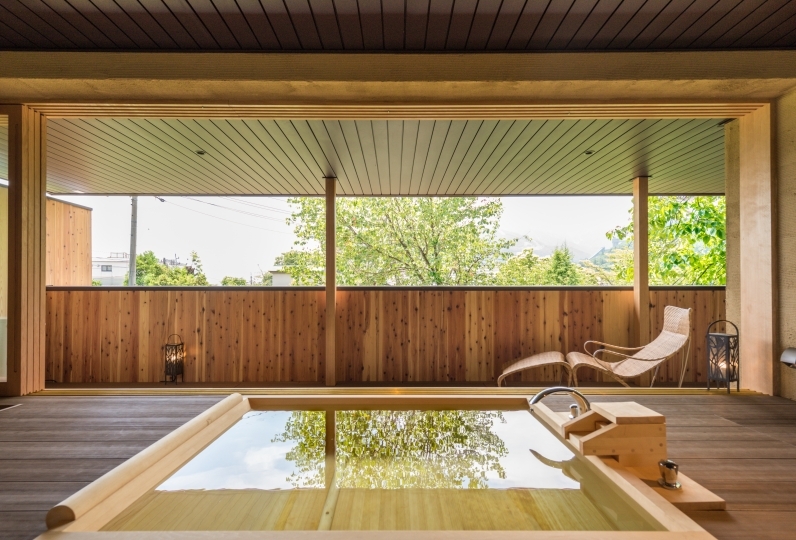 Grand Spa - Equipped with a roten-style bath, with hot spring drawn from Hakuba-Happo Onsen (simple alkaline spring). Containing the country's highest alkaline level, which gives your skin an incredibly smooth touch. This hot spring is known as the "beauty spa". *The roten spa may occasionally be closed due to snow. * Free shuttle bus service available between Hakuba Sta. / Happo Bus Stop and Hakuba Tokyu Hotel (must reserve in advance).